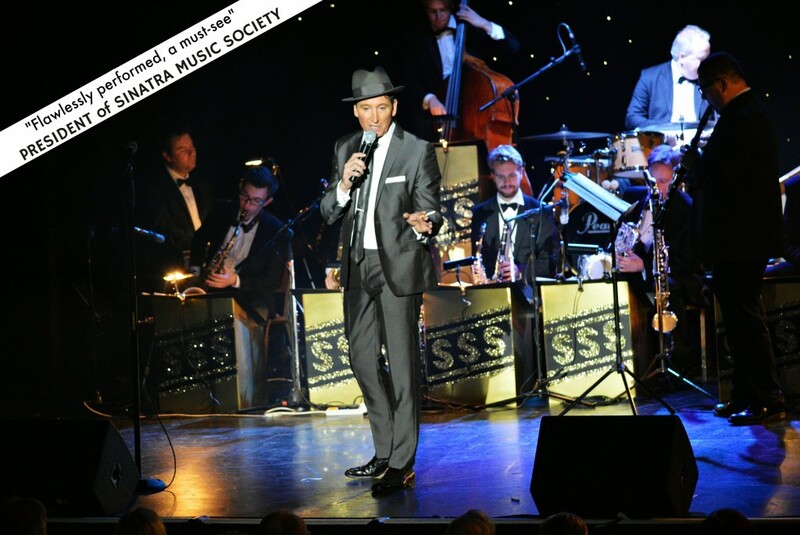 Kevin Fitzsimmons is an acclaimed Frank Sinatra Impersonator & in demand Sinatra Tribute Act – and only UK Sinatra act recommended by K Barnes, President of Sinatra Music Society. Known for his unforgettable live vocals and a favourite act of wedding planners & celebrities. He has performed everywhere from tiny local venues to glittering occasions worldwide and widely regarded as being one of the country’s top Frank Sinatra Tribute Acts and Frank Sinatra Wedding Bands – whether your after a full dance floor, memorable background sets, superb over-dinner entertainment or a wow-factor show, this artist’s renditions of the Sinatra songbook will live long in the memory of your guests. His popularity at weddings, parties & corporate events all over U.K & abroad is due to affordable fees for outstanding entertainment combined with an impeccable reputation within the industry & his clients include showbiz & sports stars, royalty, prestige brands & global corporations (see References & Clients pages above), as well as likes of President Obama’s right-hand man in London (the US Ambassador Louis B Susman), a big Sinatra fan. He’s also endorsed by world-renowned expert on Frank Sinatra, Shawn Levy (US bestselling author of Rat Pack Confidential) and his vocal impersonation of Frank Sinatra has even had the Hollywood seal of approval. When, following a search for an artist to recreate Frank Sinatra for a TV Advert with Hollywood movie star Naomi Watts, Kevin’s Sinatra vocal was judged as being the closest match to the real thing (see TV Advert below). 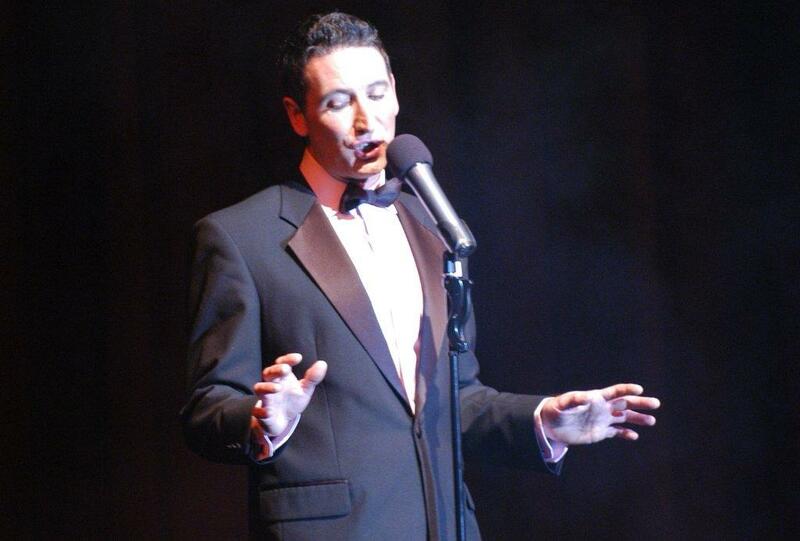 Kevin Fitzsimmons also sings Sinatra’s hits in theatre tribute show Sinatra Sequins & Swing – The Capitol Years Live! 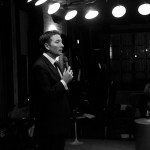 Throughout his amazing live vocal act shows he performs effortless renditions of not just the less challenging songs but also those that are more vocally difficult (and if you prefer to book as a full ‘in character’ Frank Sinatra Tribute Show, there’s a clip of Kevin’s spoken Sinatra accent below). London & Essex based, this artist would be delighted to perform live for you where ever you are celebrating in the U.K. or world and at any size venue or event. 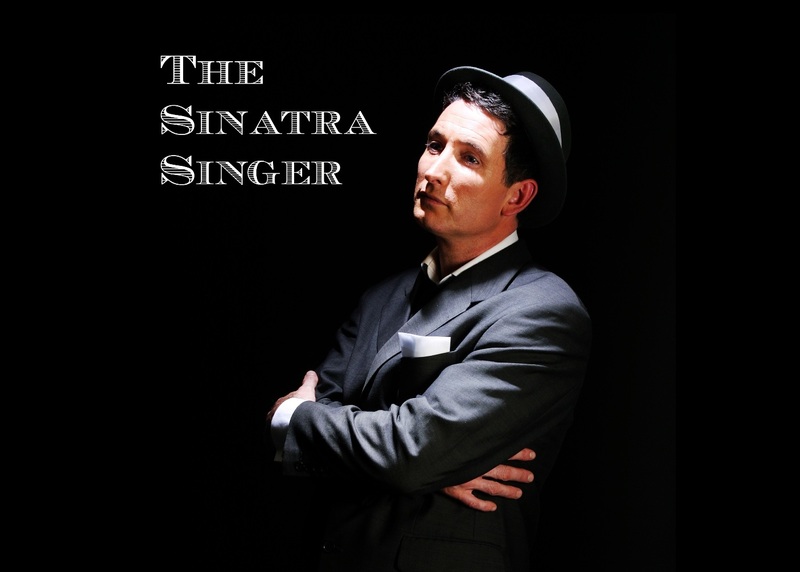 Either as a solo Frank Sinatra act or with a live Band, impersonators like Kevin are the perfect choice for your wedding, corporate event, party or celebration. All enquiries are sensibly priced according to date, time and location of your wedding/party or event and are inclusive of a pa system. And alongside Kevin’s flexible, friendly and professional approach to the job, he guarantees to deliver on all your expectations. The songs below have been recorded in their most simplistic form without any vocal enhancements & reflect a true representation as he’ll perform at your event. Click here to find other audio demos on our Rat Pack Tribute & Dean Martin Tribute pages. 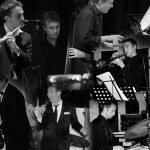 Kevin’s Frank Sinatra Tribute Band are high profile and award-winning session musicians in their own right (see Jazz/Swing Band page) and have performed shows with some of the biggest music legends of our time: including artists like Tony Bennett, Liza Minnelli, Shirley Bassey, Elton John, Barbara Streisand as well as too many other stars to list here. Our musicians have also appeared on TV programmes such as The X-Factor, Friday Night with Jonathan Ross, Children in Need, The Paul O’Grady Show, Strictly Come Dancing, The South Bank Show, Later… with Jools Holland, Parkinson & Top of the Pops and have performed everywhere from Ronnie Scott‘s to The Royal Albert Hall via Glastonbury & the West End theatres as well as at the major International Jazz Festivals. Celebrities worldwide and crowned heads of Europe are among the many who have enjoyed their wonderful talents. 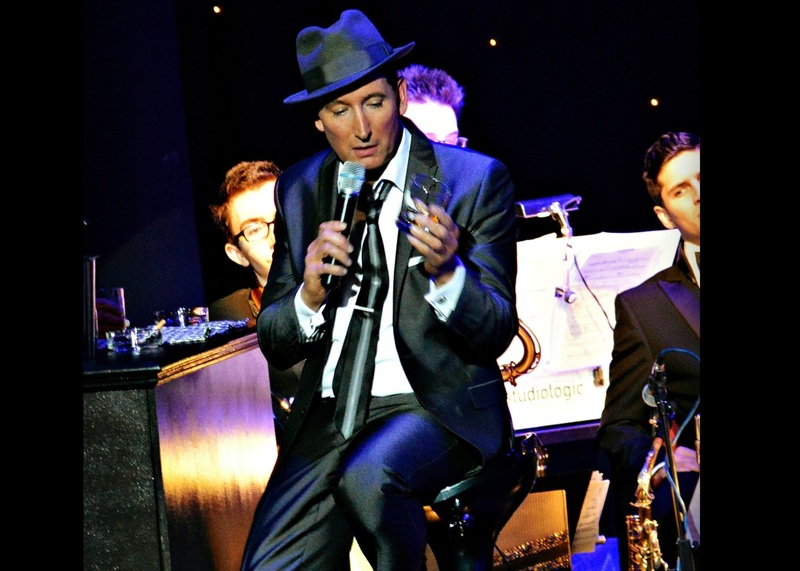 These options can be tailored to your requirements, for example: Just Sinatra, Sinatra act + Rat Pack favourites, Dean Martin + Frank Sinatra tribute show, or Frank Sinatra show + Jazz/Swing Standards Tasteful and appropriate background music in this genre is played during any breaks. 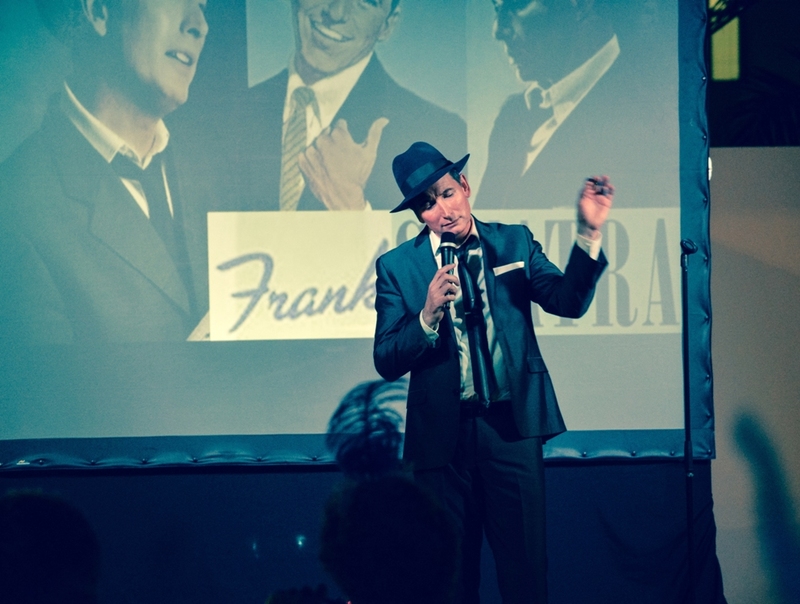 Solo Frank Sinatra Tribute Show with playback – either an impersonator show performance or something a little more discreet (perfect for a drinks reception or over dinner). The backing tracks used are all live recorded original big band arrangements, giving you the feel of having a real band. An hour set or 2 x 45 minute set is usually performed. 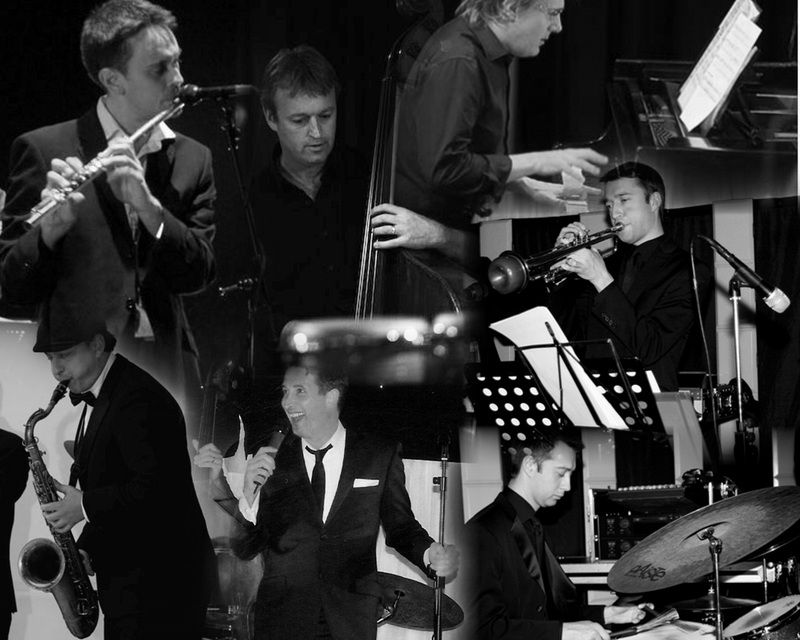 With live Frank Sinatra Tribute Band – larger bands or even just a pianist are among the options available, if you were looking for a smaller band you would get a great sound with just a piano, drums, bass and saxophone. An hour, a 2 x 45 minute or 2 x 1 hour set is usually performed. 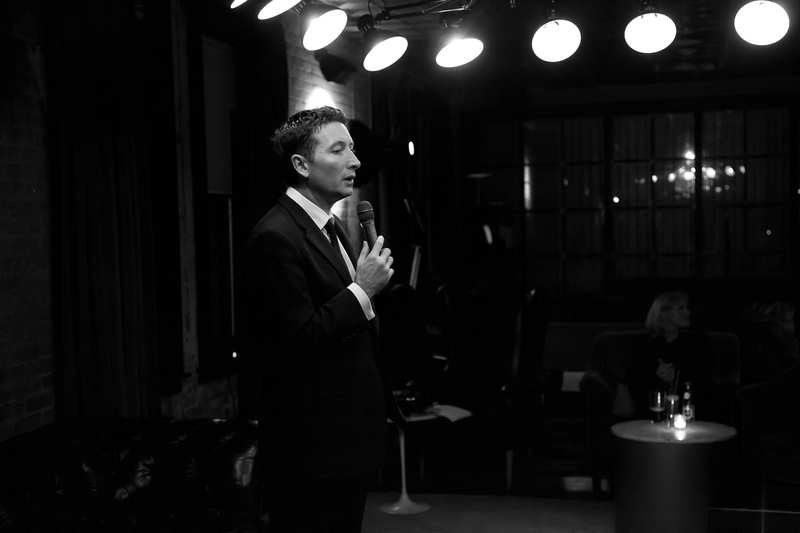 Impersonator Kevin’s top-drawer live vocal performances has lead him to become the UK’s most highly prized Frank Sinatra Tribute Act. To enquire about hiring this artist for your event (you can also book him solo or as a Michael Buble Tribute, Rat Pack Band, Dean Martin Tribute Act, Wedding Swing Band or Wedding Jazz Band ) go to Contact Page or telephone Avril directly on 01702 219501/ 07905 169764.